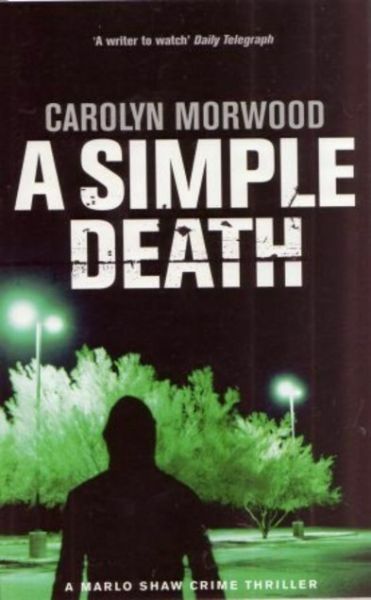 Carolyn Morwood has published five works of crime fiction set in Melbourne. Her first three novels were published by The Women’s Press in the UK. Her latest novels are works of historical crime fiction and feature World War One nurse, Eleanor Jones. The crimes in her historical novels take place during a pivotal event in Melbourne's history. Carolyn is a resident of Altona, having moved here ten years ago for the village atmosphere and the sea, with its vastness and changing light and moods. She has given talks on writing to various local groups and plots her novels on the many walks she undertakes in the area. Death and the Spanish Lady is set in 1919 at the time of the Spanish Flu pandemic. Cyanide and Poppies is set in 1923 at the time of the police strike in Melbourne and the consequences of the disorder on the city. 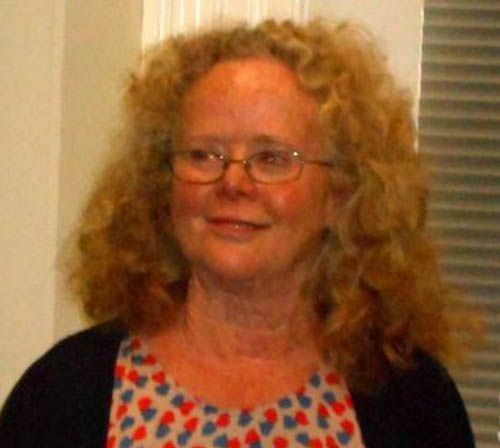 Previous to publishing crime fiction, Carolyn has published poetry and short stories in Australia and overseas. 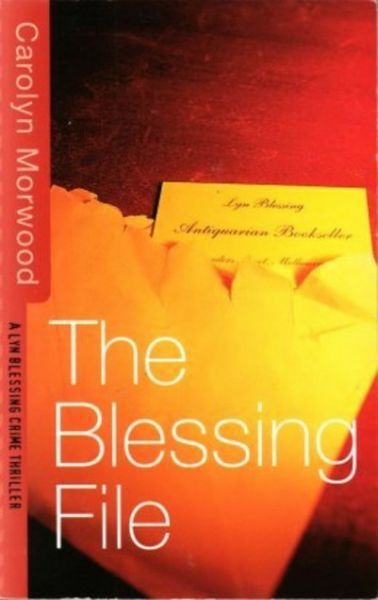 The Blessing File won the Tom Howard Mystery Novel contest. 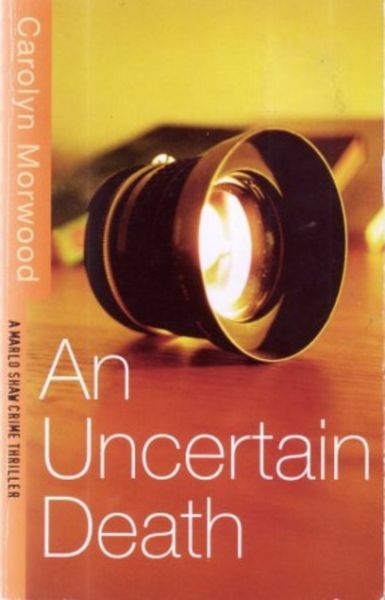 An Uncertain Death was shortlisted for the Ned Kelly Awards. A Simple Death won the Davitt Award in 2002. Death and the Spanish Lady was highly commended in the same award.